Whether you need to haul a few tons of supplies or impress a big wig with a luxury interior, this Titan XD is ready for the job. 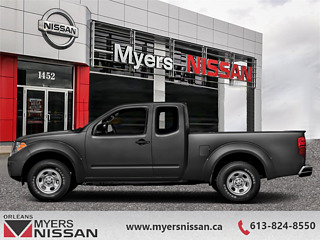 This 2019 Nissan Titan XD is in it for the long haul, and with an integrated gooseneck hitch, there is very little it can't take with you. 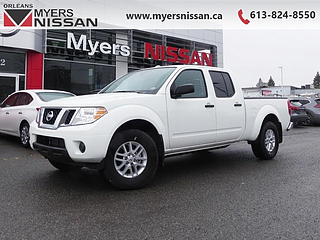 With a surprisingly lush and comfortable interior, this is more than a work truck, the Nissan Titan XD can power through a work week and then take the family on a long weekend trip with equal amounts of ease and comfort. For an every duty, every day truck that can go the extra mile, look no further than the Titan XD. 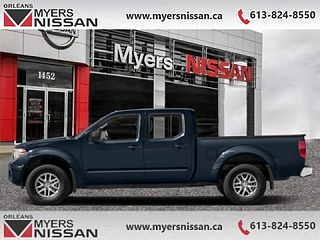 This magnetic black crew cab 4X4 pickup has an automatic transmission and is powered by a 390HP 5.6L 8 Cylinder Engine. 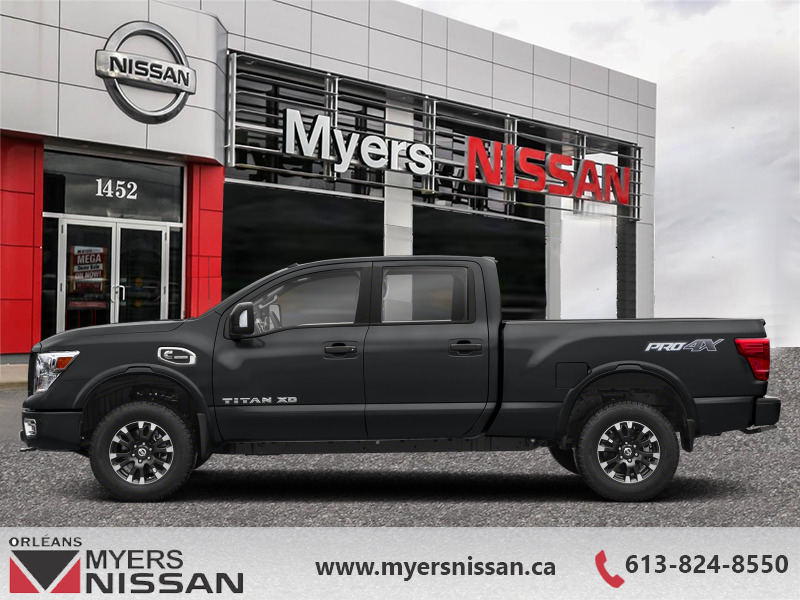 Our Titan XD's trim level is PRO-4X. 0% financing for 24 months. 3.9% financing for 84 months. 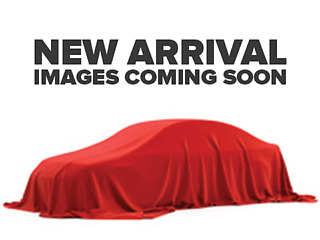 Buy this vehicle now for the lowest bi-weekly payment of $412.94 with $0 down for 84 months @ 3.90% APR O.A.C. ( Plus applicable taxes - and licensing fees ). Incentives expire 2019-04-30. See dealer for details.